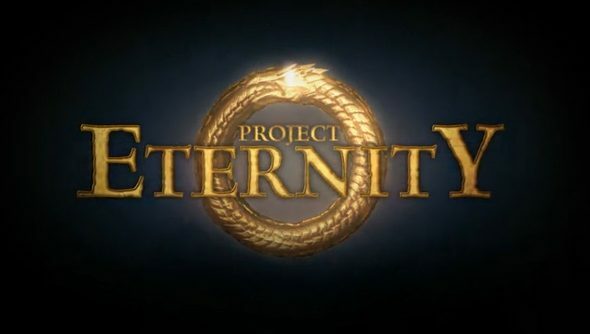 It feels like April all over again, with Obsidian’s Project Eternity Kickstarter blasting past their $1.1 million target in less than three days, already well on their way to $2 million with another 29 days to go. Project Eternity is going to be a game that will happen, now, and on top of that we’re going to start looking at some pretty attractive stretch goals. We’re at $1.4 million already, which means that we get a new playable race, class, and a companion in that new class, and in another $200,000 the story gets expanded, along with a Mac version of the game. On the way down the track there’s player housing, new regions, factions and companions, and even a Linux version of the game. Conservatively, they’ve stopped adding stretch goals after $2.4 million, because it’s not like they’re going to get there anytime soon. Although… well, it’s only another million. What’s another million between the world and a widely loved RPG studio? I just hope that, without a publisher forcing them to deadline and a beloved franchise that they have to treat with an extra dose of reverence, they’ll be able to come up with a game that finally realises all the potential that Obsidian’s heritage implies is there. And with this injection of cash, and the time to put it into effect, this should hopefully be their magnum opus.